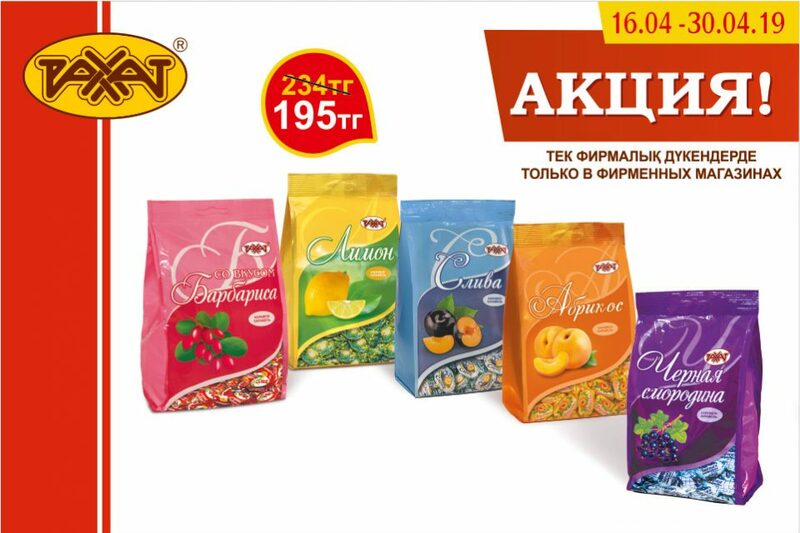 The “Rakhat” JSC has gained recognition among consumers of confectioneries once again. 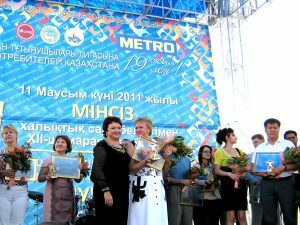 Organized by the “League of Consumers of Kazakhstan” Association of legal persons, the XI solemn ceremony of awarding with “Bezuprechno” (Irreproachable) National quality mark was held on 11th of June 2011 in Almaty.Best manufacturers of Kazakhstan and representatives of foreign companies in Kazakhstan as well, were honored with this award. 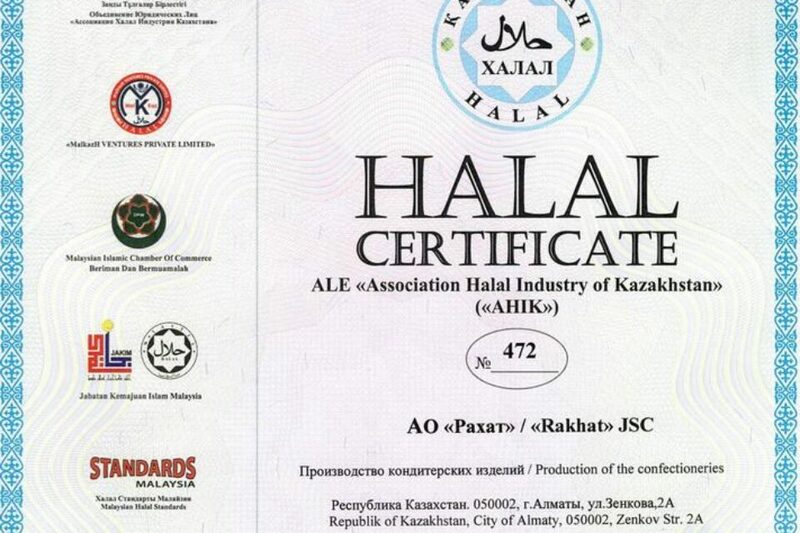 “Rakhat” confectionery factory was among recipients of awards. 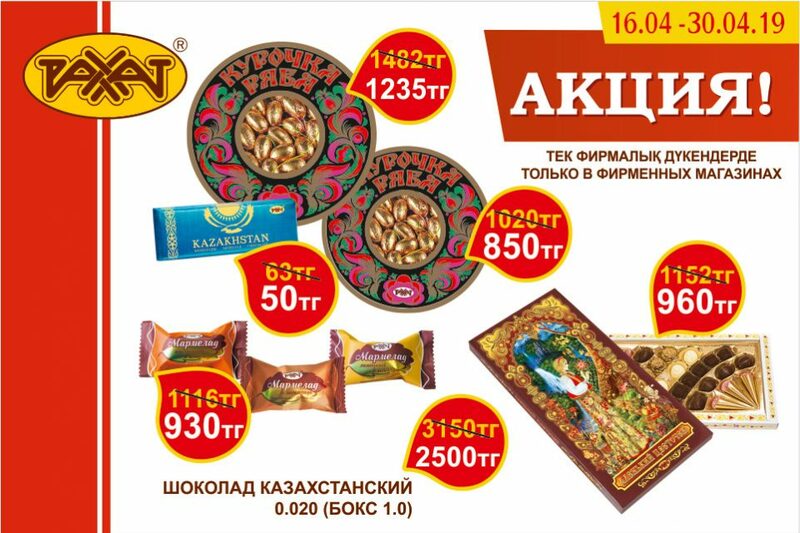 According to reports of Romanovskaya S., who is the President of League of Consumers of Kazakhstan, products of “Rakhat” JSC not only meet every requirements and standards, but also have unsurpassed flavors, owing to natural ingredients in every kind of confectioneries and professionalism of technologists of “Sweet factory”, who create products with hot selling options in Kazakhstan and abroad. 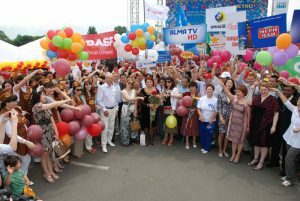 This event took place in “Metro” supermarket, where festive atmosphere, created by parade of winners, has reigned. 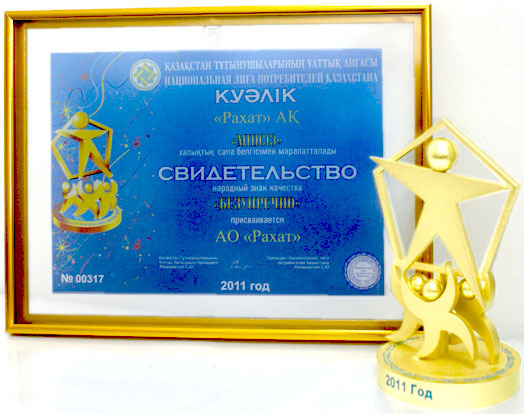 And then winners were awarded with “Bezuprechno” statuettes and certificates on conferment of National mark of quality.